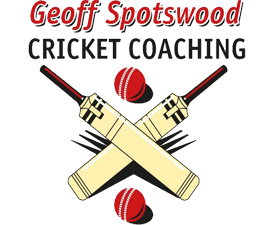 Kids Cricket Coaching - Private lessons, small groups & holiday clinics. Register your child’s place in our Kids Cricket Coaching Clinics below. Once complete, click “Submit” at the bottom of the page and you’ll be redirected to our payment page where you can view our direct deposit details and cheque particulars.